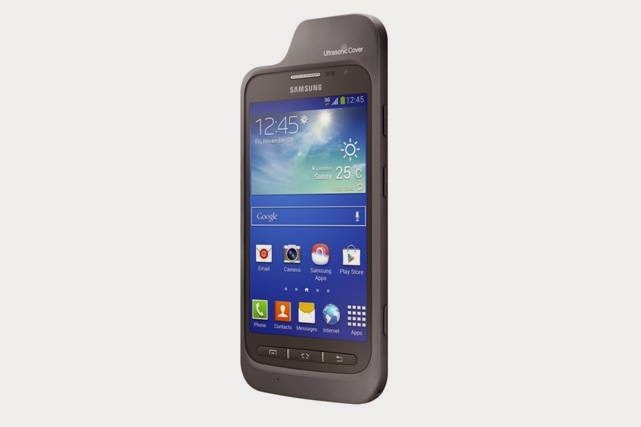 Samsung Electronics Co., Ltd. introduced three newest accessories for Galaxy Core Advance consumers who require special assistance- the Ultrasonic Cover, Optical Scan Stand, and Voice Label. These accessories are specially designed to assist disabled and visually impaired users. 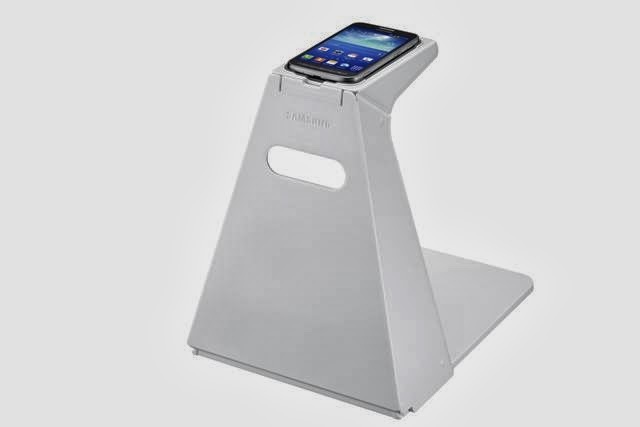 First is the Ultrasonic Cover, when holding in front of user it will alert by a vibration or TTS feedback when there is an obstacles or person two meters away. Next is the Optical Scan Stand , it recognized text from an image and reads it aloud to the user by automatically activates the Optical Scan application. 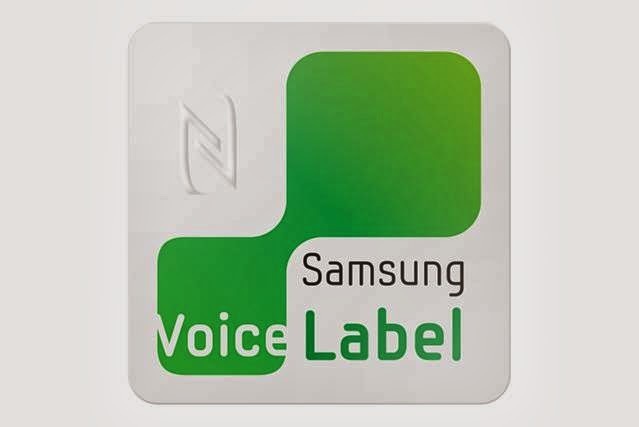 And last is the Voice Label, it will assist users in distinguishing objects by allowing them to make notes and tag voice labels easily on-the-go with NFC. Good News: 0+ Great Grad Sale! Flappy Bird may Fly Again!